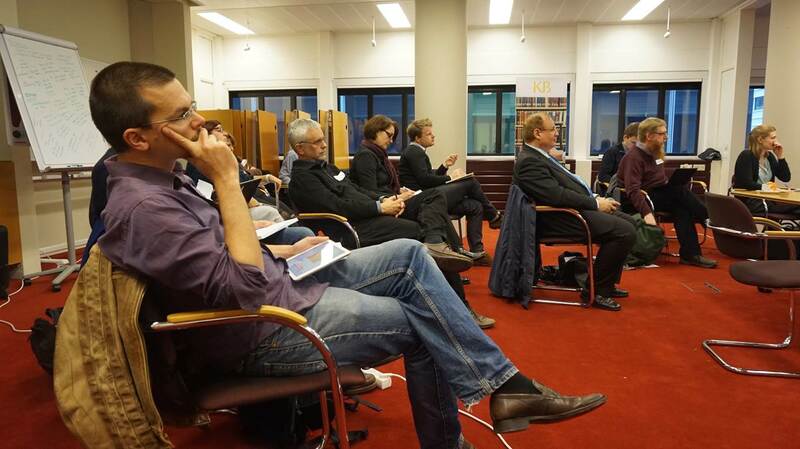 On 11 November, OpenMinTeD (a project in which LIBER participates) and Europeana organised a workshop titled ‘Text and Data Mining in Europe: Challenges and Action’. The goal of the workshop was to bring together content providers (publishers, data centers, museums and libraries) who are open to making their data available for Text and Data Mining (TDM). Among the participants were a number of publishers, including Wiley, Ubiquity Press, Frontiers, Cross Ref, Wikipedia and Copernicus. 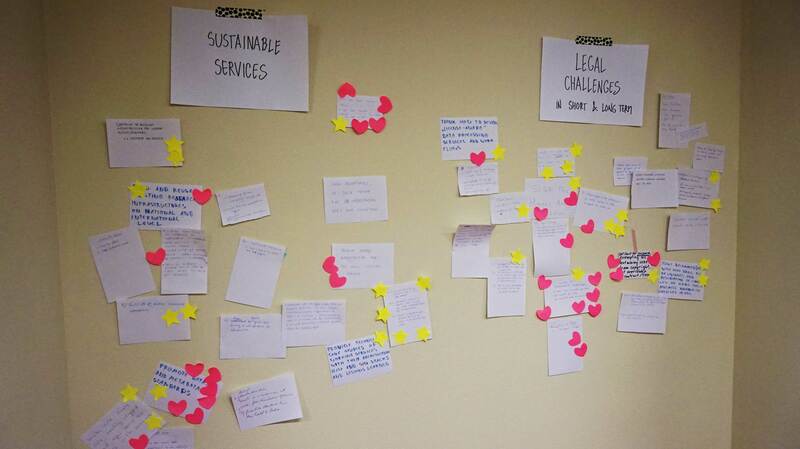 All the participants at the workshop were fully aware of TDM’s great potential for society. The workshop was divided into three interactive sessions on “Positives”, “Negatives” and “Next steps”. 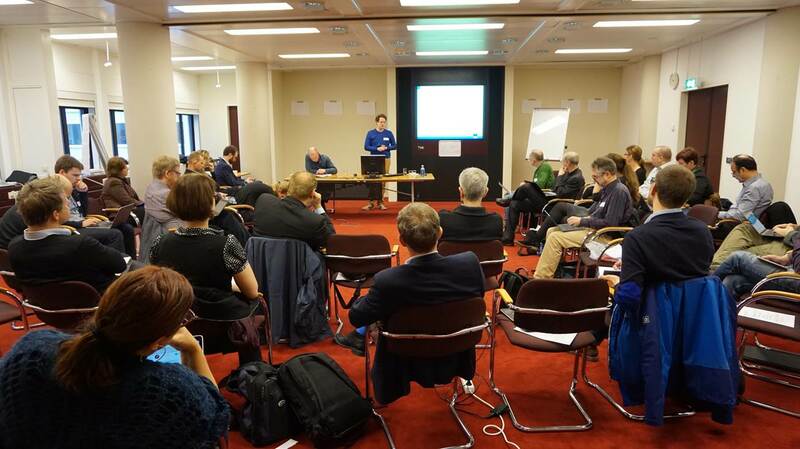 The first session was a best practice session, in which Richard Eckart de Castilho (Technical University Darmstadt) and Lotte Wilms (Royal Library the Hague) presented what their organisations are doing to make text and data mining possible. In the following interactive session, the participants expressed their visions on why they want to make their data available for TDM. The organisational challenges identified include the internal lack of skills and resources, and the internal resistance by managers who see risks. Externally, it is difficult that there is a fragmentation of communities and funding bodies, and the different stakeholders need to be brought together. The legal challenges identified include the absence of standard licenses, the confusion of researchers on what is legal and what is not, and that there is no Europe-wide harmonized law on text and data mining. There were various other challenges mentioned, such as the need to make stakeholders more aware of the opportunities and benefits of text and data mining. The outcomes of the workshop are very valuable to the OpenMinTeD project and its sister project FutureTDM, as the outcomes provide an excellent overview of the state of play of TDM opportunities in Europe from the content providers’ perspective. The OpenMinTeD project will take the outcomes of this and future stakeholder workshops into consideration in its proceedings and pay specific attention to the technical challenges and solutions. In the survey that was held after the workshop, people expressed to have made useful new contacts, to have learned new things about text and data mining, and that they liked the productive, relaxed working atmosphere. 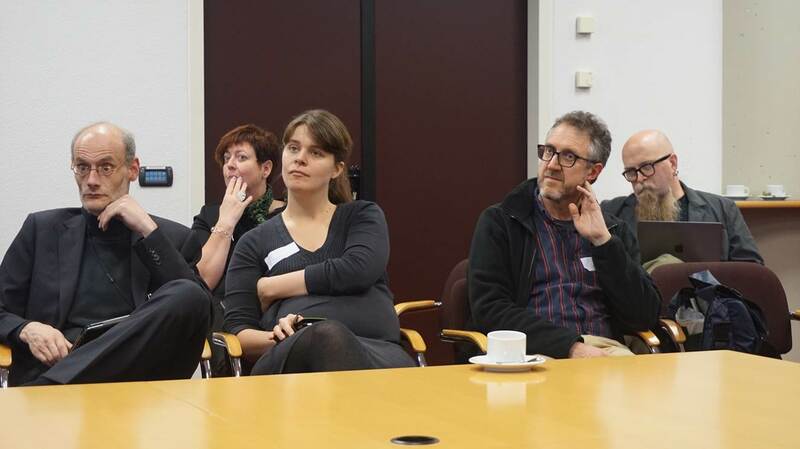 This workshop was the first of a series of OpenMinTeD stakeholder workshops. We hope to see you at the next OpenMinTeD Text and Data Mining workhop at the LREC conference in May 2016. In the meantime, you can follow OpenMinTeD on Twitter and read the regularly updated OpenMinTeD blog! You can find the presentations that were held at this workshop on OpenMinTeD’s Slideshare account. For further questions about OpenMinTeD workshops, contact LIBER.